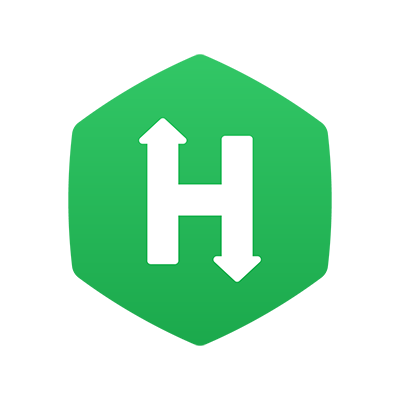 HackerRank for Work allows Recruiters to perform a trial run of their Tests before inviting candidates. During the trial, you can validate each Test Question by submitting the answer and viewing the results. 1. Click Tests on the home page, and select a Test. 2. In the Questions page of the Test, hover your mouse over the Question you want to validate. 3. In the Actions column, click Try question. A separate web page displays the Question and allows you to solve it by either compiling code, selecting from multiple choice answers, etc depending on the Question type. When you submit the solution, you can see the results. You can try all the Questions in a similiar manner. 4. To validate a Test, in the Questions page, click Try Test to perform a trial run and attempt all the Questions. You will be able to login to the Test, view and solve Questions in a manner that will be similar to how your Candidates will attempt this Test. Furthermore, you can share the Test with other Recruiters in your Team, and have them validate the Test Questions. Refer to the Sharing a Test for Benchmarking topic for more information. Note: During your Test trials, sometimes, when you try to log in to a Test multiple times, the browser level cache may disallow you from retrying the Test. To overcome this issue, it is recommended that you access the Test in a new browser window.